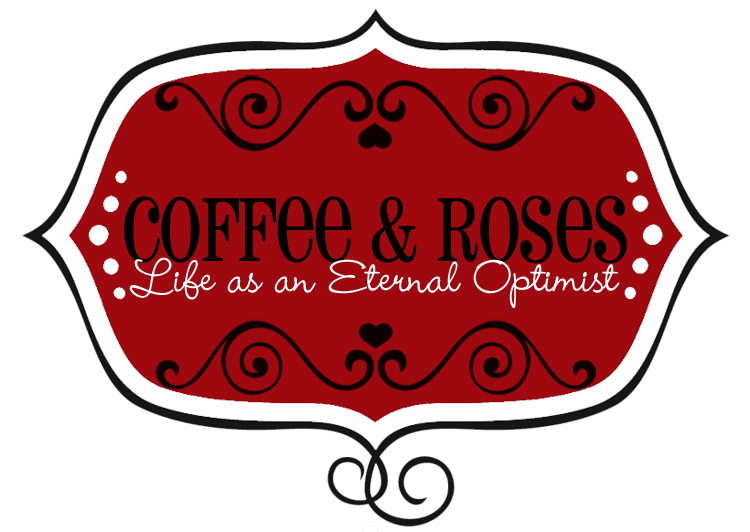 Coffee and Roses - Life as an Eternal Optimist: Welcome to the It Started With a Kiss Tour! It Started With a Kiss begins in Birmingham, on the last Saturday before Christmas, when Romily tells her best friend Charlie that she loves him - and it's clear from his reaction that she's misread the signs. Mortified, she runs from the Starbucks cafe in New Street, through the city's famous German Christmas Market - and straight into the path of a handsome stranger! What happens next turns Romily's world upside down - and sets the scene for a yearlong Quest to find the mystery man again. Birmingham is an amazing City and I wanted to share with you the locations that inspired me for the novel. In this tour, we'll take in the location for Romily's fateful confession, the gorgeous Victoria Square where the German Christmas Market takes place and the scene of her unexpected kiss from the handsome stranger! I'll also take you to lovely canalside BrindleyPlace where Wren lives and show you where to get the best bacon sandwich in the whole of Birmingham. PLUS! The first sighting in my vlog of my fiance Bob!! p.s. Please let me know what you think! Post a comment below and let me know if you have any questions, too..
What a wonderful film! It's lovely to walk around the locations with you and get a feel for the backdrop of the story. I also love the opening credits, how clever! Gosh Birmingham looks quite lovely. Really good idea to give us a feel for and a look at where the story is set. What a cracking video, Miranda! I've never been to Birmingham (well... I've been to Ikea there!) but after this, not only am I now desperate to read It Started With a Kiss, but I'm now dying to visit the city!! LOVED this video! I am a Brummie so I'm probably biased but Birmingham is such a great place to be on a sunny day! What a great video! When I worked in the library, someone just came up to me with some flowers from that stall and said " 'ere y'are" have these. I like to think it was an acting on impulse moment, but he'd been stood up I think! What a great idea! Now I can't wait to read the book. I have just read "Welcome to my World" and thoroughly enjoyed it. The nearest I have got to Birmingham was the NEC to see a horse show several years ago but it does look a great place to visit. Wow, Birmingham has changed since I went over thirty years ago. I have family in Stourbridge. My cousin was badly burnt and I remember visiting. Then we wet to what I think was called the Bullring. I love the cosmopolitan look about it and really enjoyed the tour you gave. Thanks.